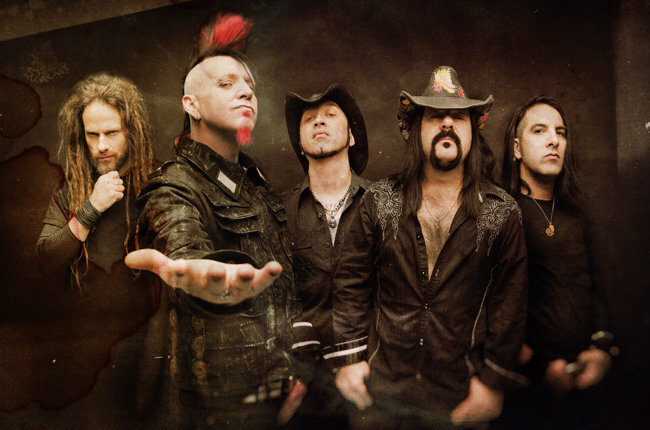 Hellyeah started the songwriting sessions for the new album, tentatively due in early 2016. Hellyeah guitarist Tom Maxwell wrote in a Facebook post: "Dallas bound to begin writing our next record. Not sure where it's going to go musically, but I'm sure it's going to be a great new chapter to follow up 'Blood For Blood'. Heavier, darker, moodier and full of piss n' vinegar. Let's do this!"